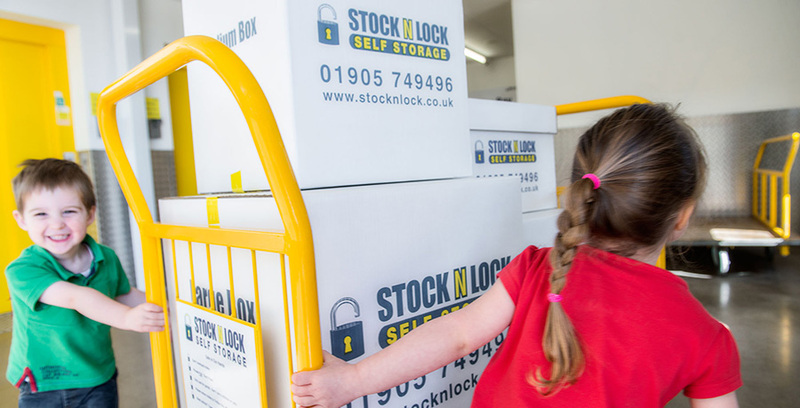 Whether you work from home and need room to expand or just find you’re running out of space for more and more vital equipment, Stock N Lock can help by providing you with excellent an equipment storage centre that will cope with your demands. 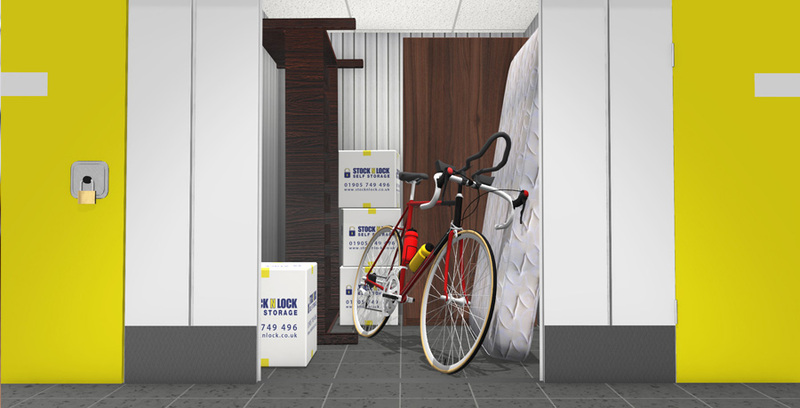 Our knowledgeable team can be relied upon to help you find the exact solution for your storage needs. You have access to your equipment 365 days a year so can come and go as you please, safe in the understanding that your business critical assets are secure. If you would like to contact Stock N Lock to enquire about our services, please phone 01905 749 496 or email the team @sales.